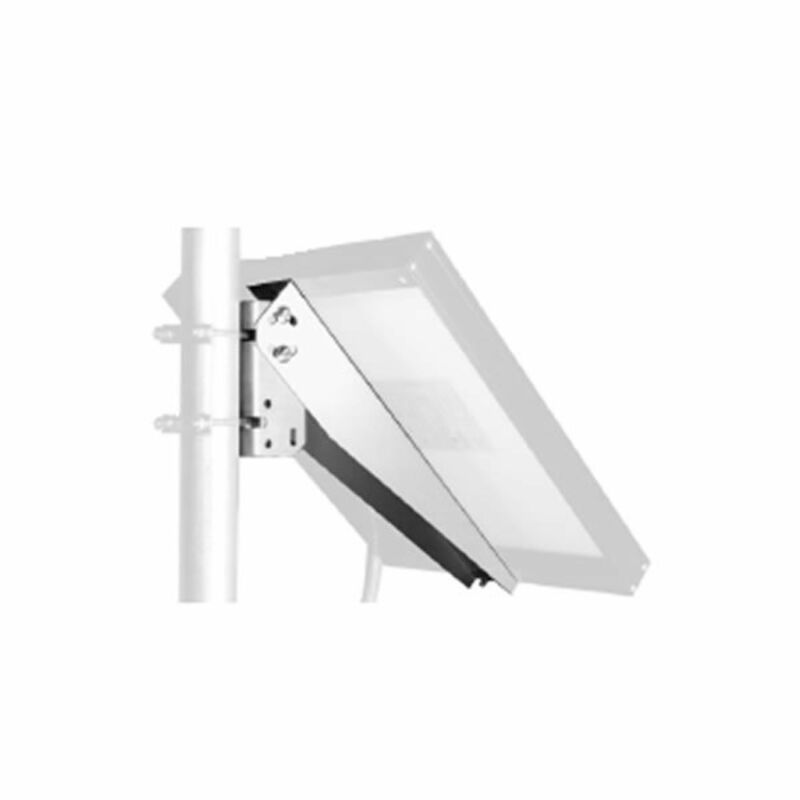 The Solarland SLB-0112 is designed for Solarland 10 to 40 watt solar panels. The mounting bracket accepts a horizontal (roof), vertical (wall) or pole mounting. Kit ships with some hardware but does not contain lag screws for flat mounting or U-bolts for pole mounting. Mount is constructed of heavy aluminum to withstand high wind gusts. Do you own the SLB-0112? Please, tell us what you think about it. It helps us provide you with better products. Please note that it may take up to 72 hours for your review to appear.